As hurricane Irene sets her site on my students in Port au Prince. These are the messages I recieve from my students. 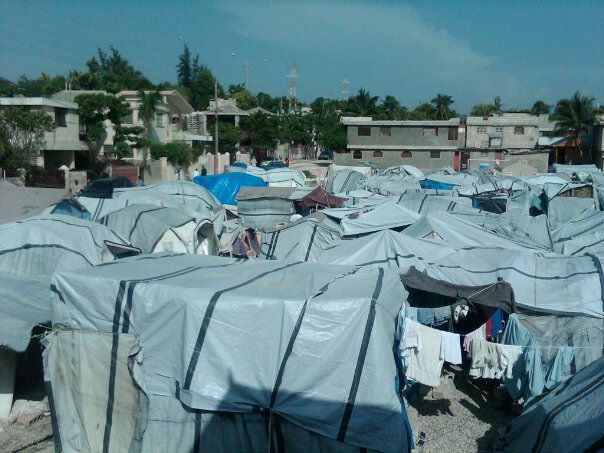 There are an estimated 600,000 people still living in tents, some of them are my students. Please Jesus do something because "HAITI" is still under tents. Yes, I'm proud to say I was a featured member of Rebuild Haiti Better! I'm proud to be among many who are dedicated to rebuilding Haiti! One of my favorite places to shop. 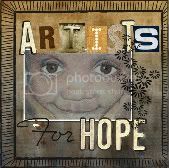 Artists for Hope. This is for my 4:00 students... I'm missing them.